The ongoing discussion about adequate standards in regard of company conditions makes it clear: The role of Board Members becomes more and more important in regards of appropriate und successful company policy. The Board develops towards corporate bodies influencing sustainable the financial results. 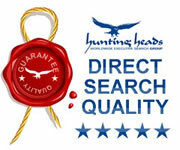 Hunting heads can offer a professional service in this field as well. 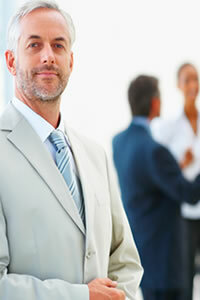 Furthermore, we assist our clients searching for exceptional personalities for their Board of Directors. We can also evaluate existing members. Board members being placed with our help, dispose about the necessary competence and autonomy. They have the quality to secure advantages within the global markets. Just use our expertise and knowledge!